GREENSBORO, NC – Without know exactly “why,” a Greensboro woman swerved to avoid hitting a cat on Sunday afternoon. Instead, she hit a particularly unyielding utility pole and flipped her car. According to police on the scene, she suffered no injuries. The cat cannot be found and is presumed to be looking for his next target. 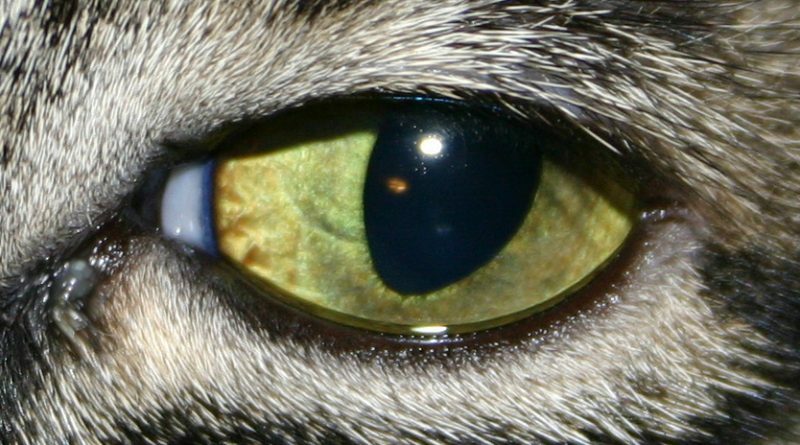 Cat owners widely believe many cats have telepathic powers and it has been suggested (by cats) that they are correct. ← Let’s Go Crazy! —Why Does Your Cat Seem to Lose His Mind?